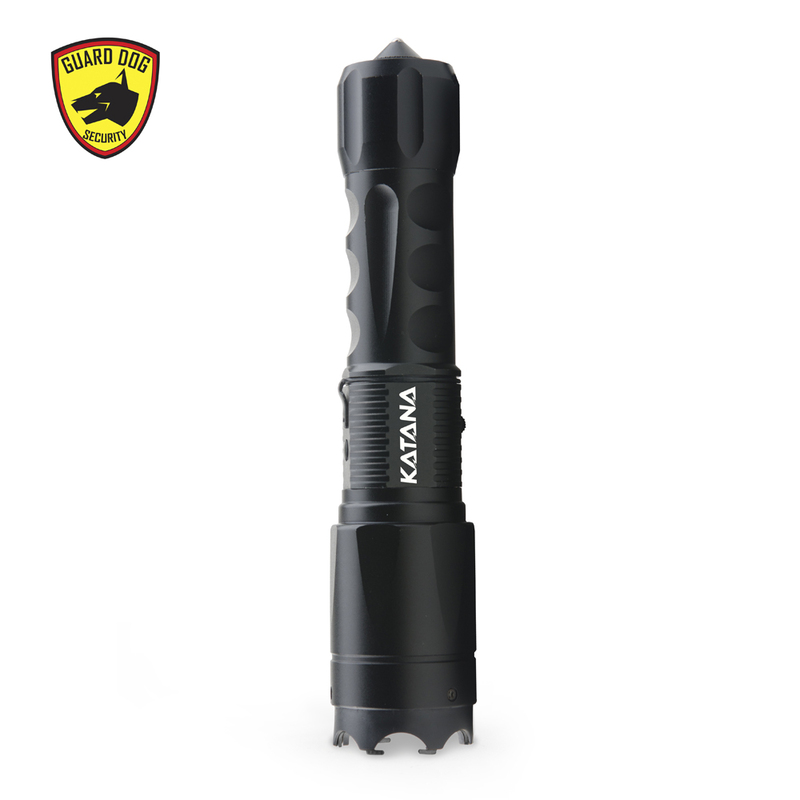 The perfect Christmas gift for the man that has everything! 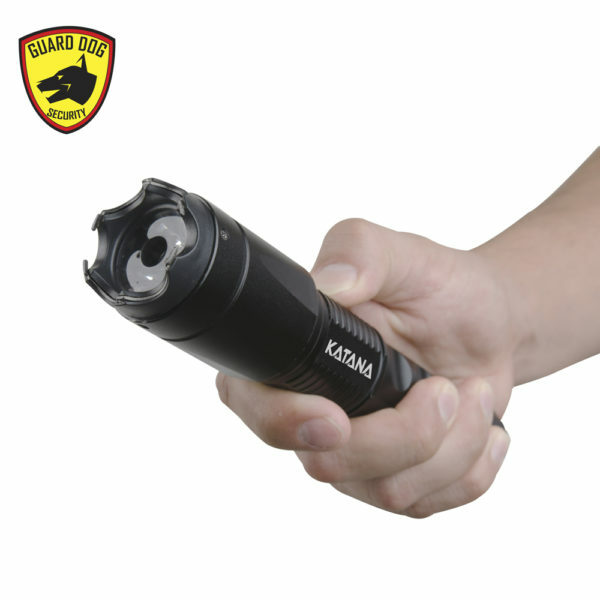 The Katana Tactical Stun Gun Flashlight is not only the brightest tactical flashlight we carry it is also the most powerful! 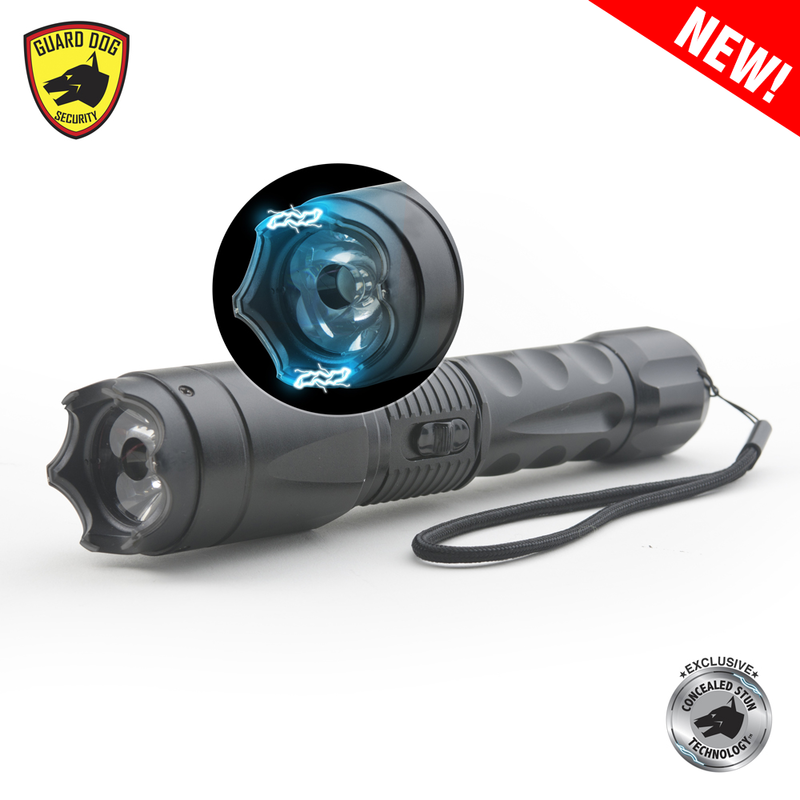 With 400 lumens – it is more than enough to shine through the night – and the high voltage packs a HUGE punch! 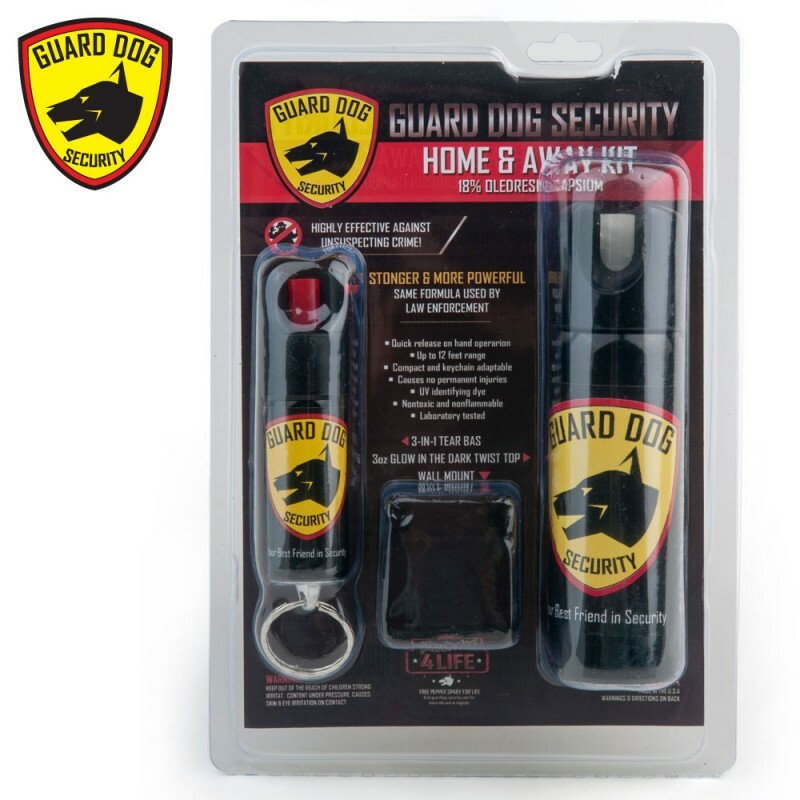 The additional 2 pepper sprays are the MAX legal pepper spray concentration – meaning it will take down any intruder or attacking dog. The two sizes are perfect for having one for home defense and one to carry in your car or on the go. 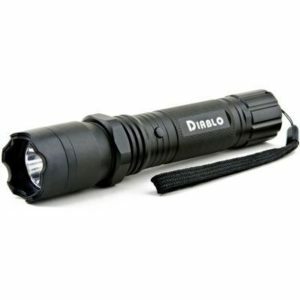 This is the perfect gift for the men in your life that have everything and you don’t know what to get them. Every man wants to protect his family and those close to him. 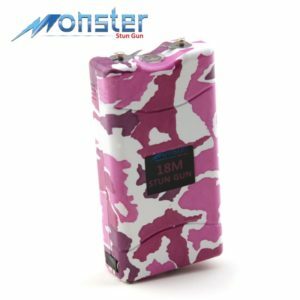 With this Manly Man Protection Pack he will now be prepared for any circumstance; at home, in the car, or at night walking the dog. 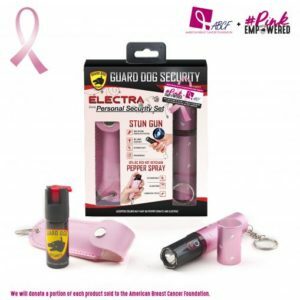 This protection pack is being offered for the first time at a huge discount. 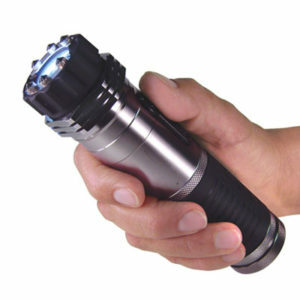 It includes our best selling Katana stun gun tactical flashlight and 2 Max Power Pepper Sprays. 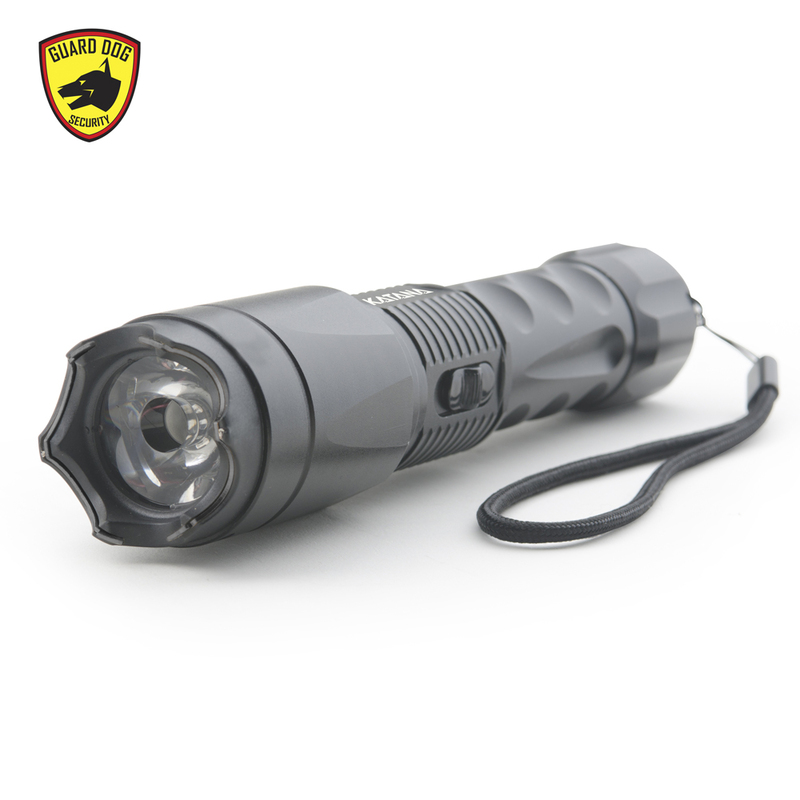 This bad boy is made out of Aircraft Grade Aluminum meaning it will last through anything you throw at it! 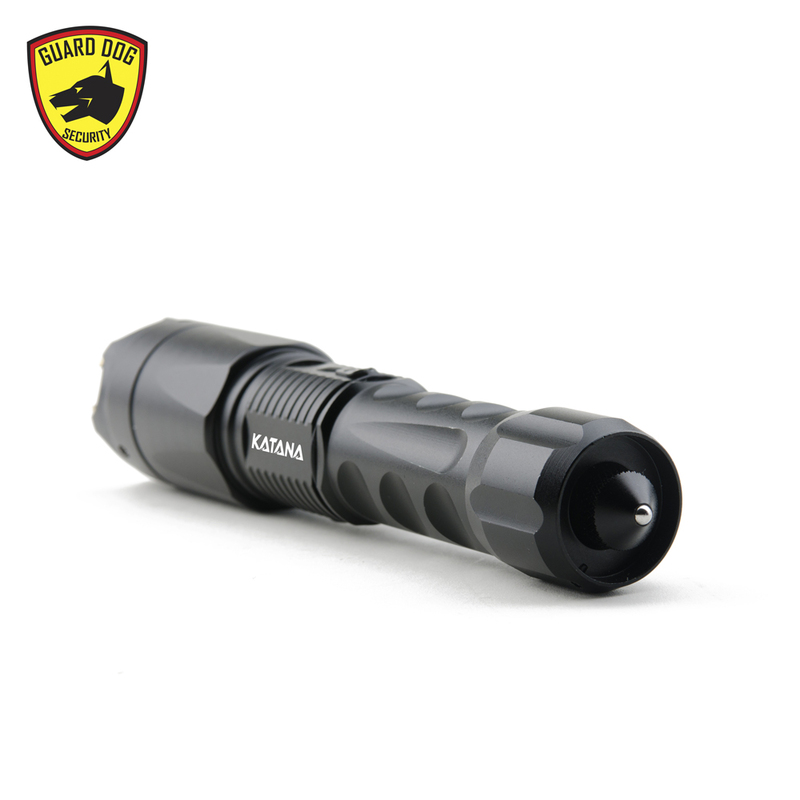 The built-in 400-lumen flashlight is more than enough to cut through the darkness. 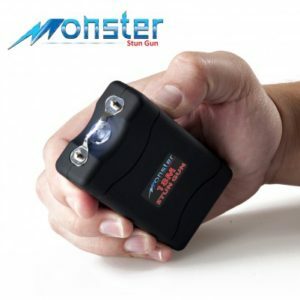 Oh, and the high voltage built-in stun gun packs more than enough punch to take down any bad guy or bad dog! 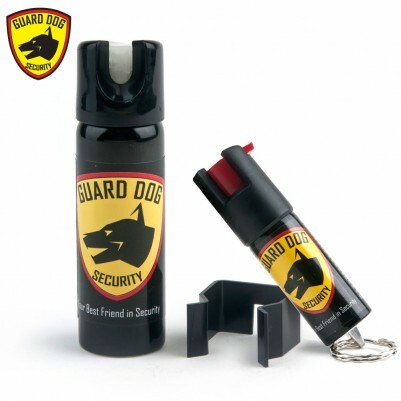 This Pepper Spray Kit combines for protection when you need it most and when you expect it the least. 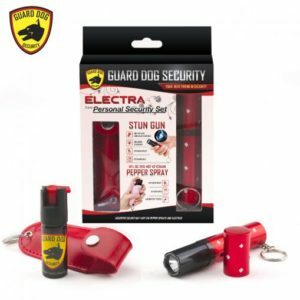 Be prepared and be equipped with the red hot 18% OC pepper spray in 3 ounces for your home and ½ ounce keychain for when you’re away. 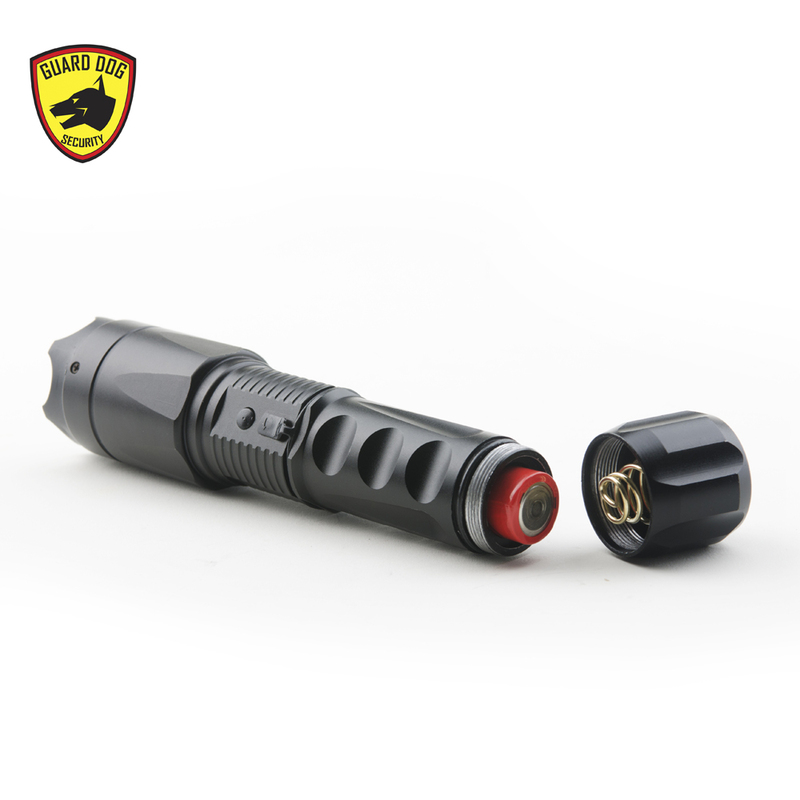 Perfect for any situation! 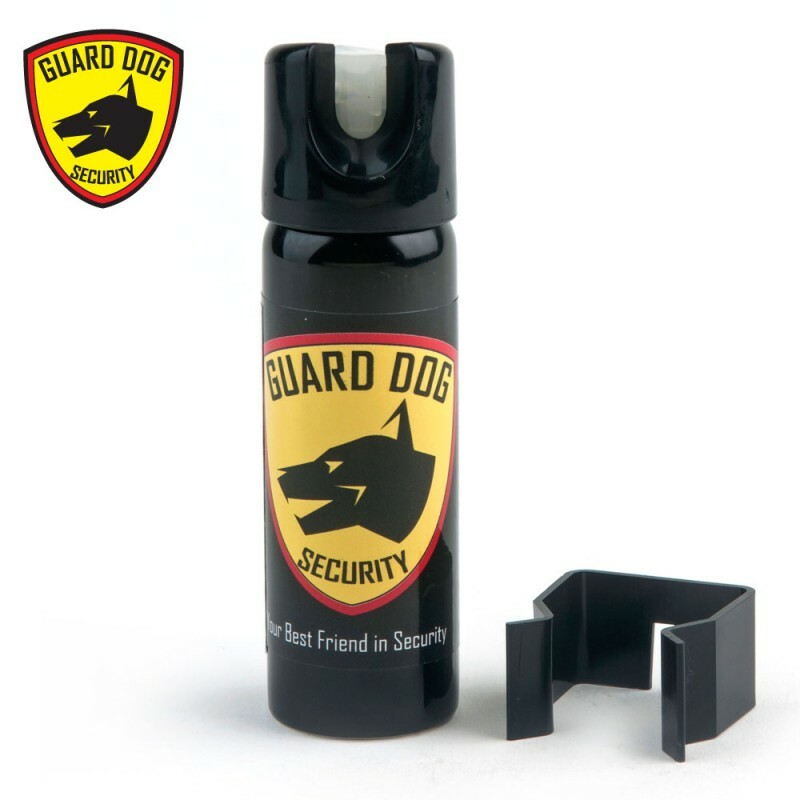 The best part about Guard Dog pepper sprays is that they come with an industry exclusive Protected 4 Life program. That means free replacement of your pepper spray after you have used it! 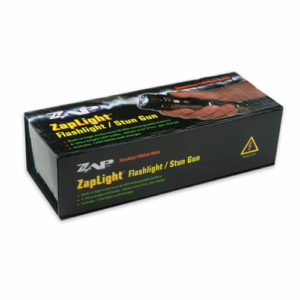 So buy this kit and you will be protected for free for life!